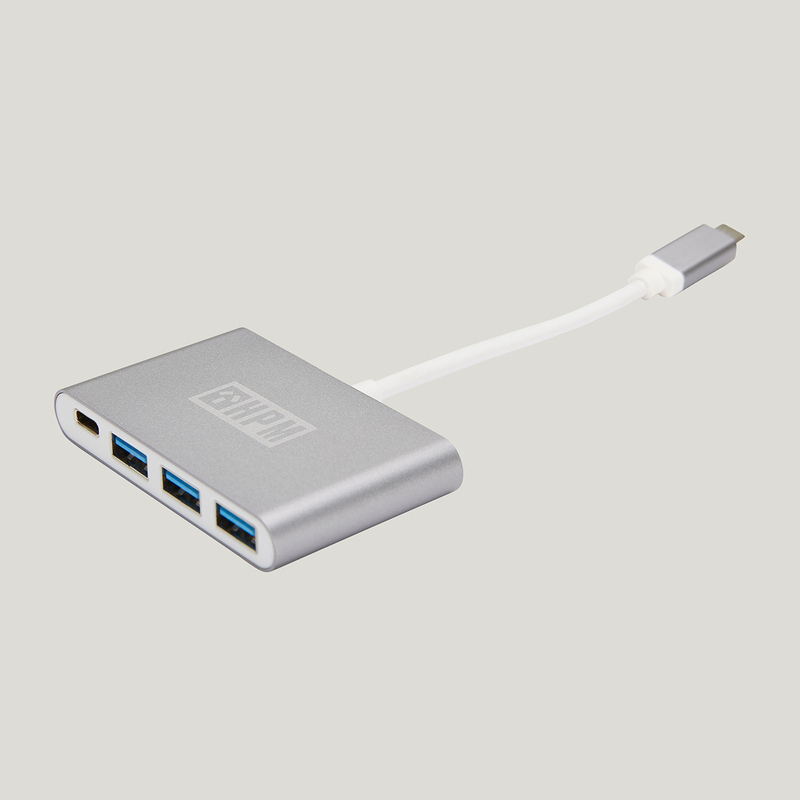 Connect multiple USB-C & USB-A devices simultaneously. Charge and synchronise data at a fast data transfer rate. Designed to last, perfect weight and size to carry with you.